If the enormity of ocean-going ships doesn’t appeal, a riverboat cruise might be more up your street. These are the best European river cruises to book for your next aquatic adventure. There’s something so serene about river cruising. The small, intimate ships, the slow pace, the scenery sliding by as you glide along one of Europe’s prettiest rivers – it is, quite frankly, dreamy. But there are hundreds of river cruises out there, so it’s hard to know where to start. 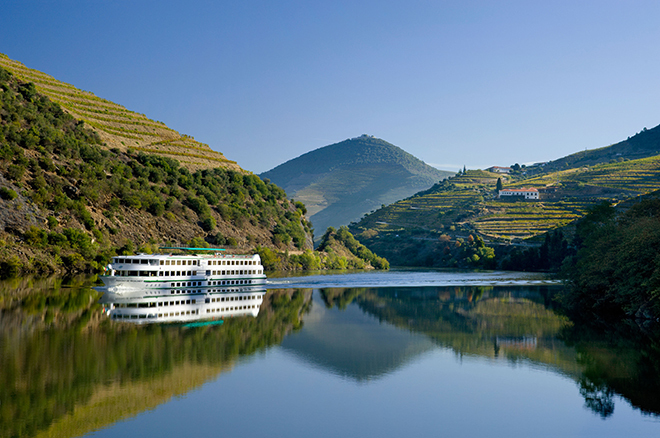 Whether it’s your first river cruise or you’re looking to book onto your fifth, these are the best river cruises in Europe for 2019. The Danube is Europe’s second-longest river, pipped to first place by the Volga in Russia. Its more-than 1,700 miles flows through 10 countries, starting in Germany and taking in Austria, Slovakia, Hungary and beyond. A popular river cruise route known as The Blue Danube travels from Budapest – an idyllic start with its many hot spring spas – through Slovakia and into Austria. Once the riverboat cruises out of the Hungarian capital, it’s onto one of the country’s oldest towns, Esztergom. 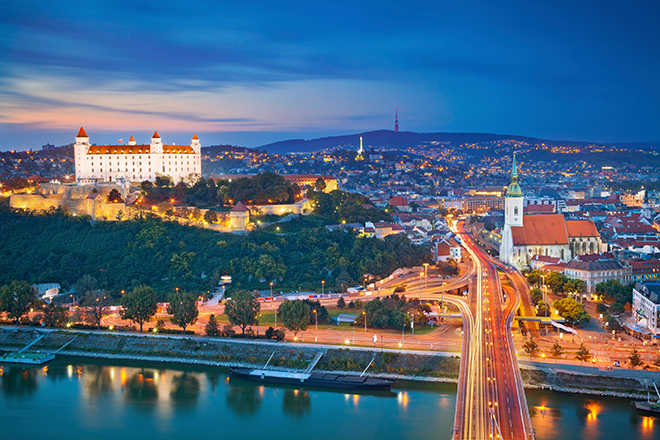 Straddling the border between Hungary and Slovakia, the Danube then flows through Bratislava – one of the fastest-growing capitals in Europe – and into Austria. 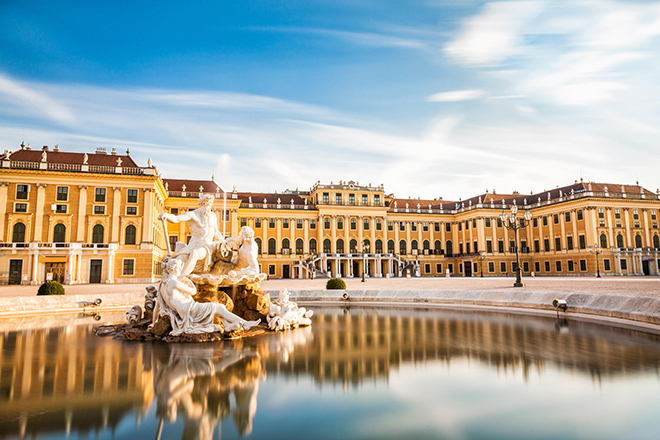 Here you’ll reach Vienna, a city famous as the former home of musical genius Mozart with numerous palaces. End your visit in Austria with a drive out to stunning Salzburg where The Sound of Music was filmed among a mountain landscape. 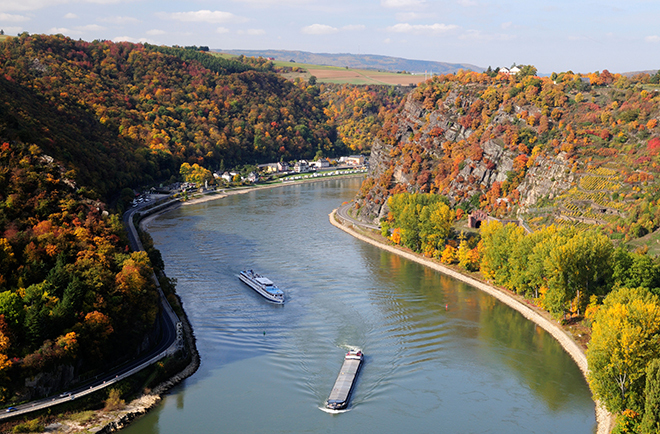 A river cruise along Germany’s Rhine is one of finest ways to explore the country. Departing from Cologne, riverboats head south towards Switzerland to take in the bucolic Rhine valley. You’ll cruise through the forested Seven Mountains area, which once inspired the Brothers Grimm to write their famous fairy tales. 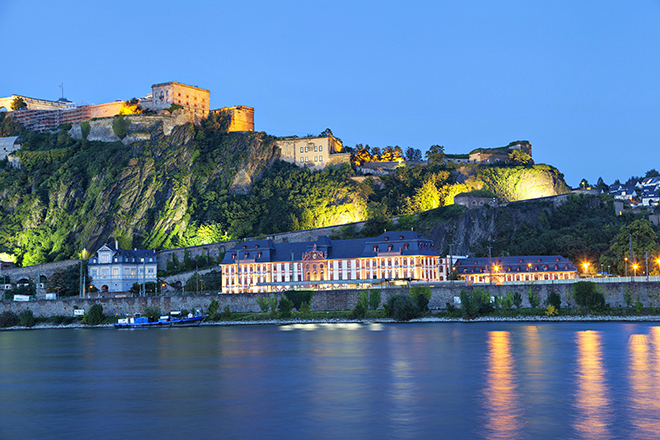 In Koblenz, you’ll visit a 13th-century castle before cruising down to the Rhine Gorge, where rows of vines line the riverbanks. Passing into France, a stop in Strasbourg means a visit to the Gothic Notre-Dame Cathedral and a stroll around its pretty old town, before finishing in Switzerland where the mountainous views around Bernese Oberland will take your breath away. Could there be a more romantic way to set off from Paris? 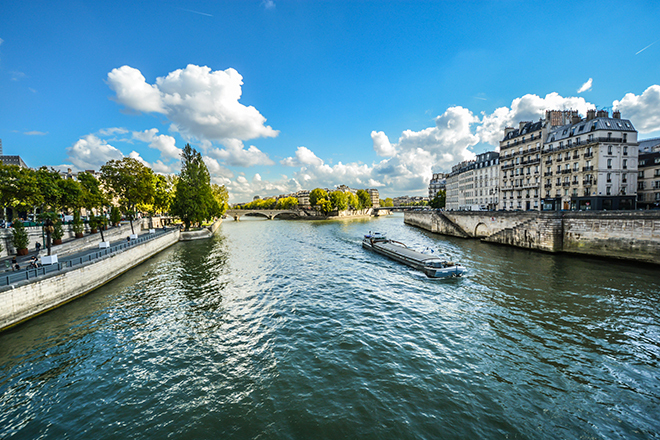 Aboard a small riverboat, you’ll wave goodbye to the City of Light after a few days exploring the French capital’s charms, and begin gliding along the Seine towards Normandy. 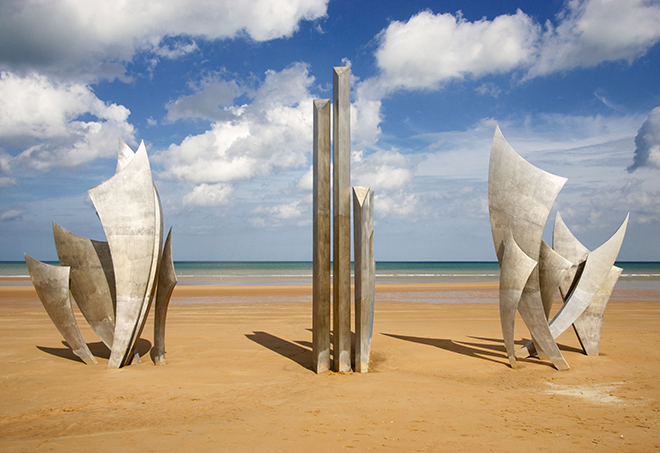 Stopping off in historic Les Andelys and regional capital, Rouen, the Seine river cruise meander all the way along the calm, picturesque waters to the D-Day beaches – a sobering end to a spectacular cruise. Highlights along the Seine include Monet’s house at Giverny, the old harbour at Honfleur and a visit to the Bayeux Tapestry – one of the most important artefacts in European history. 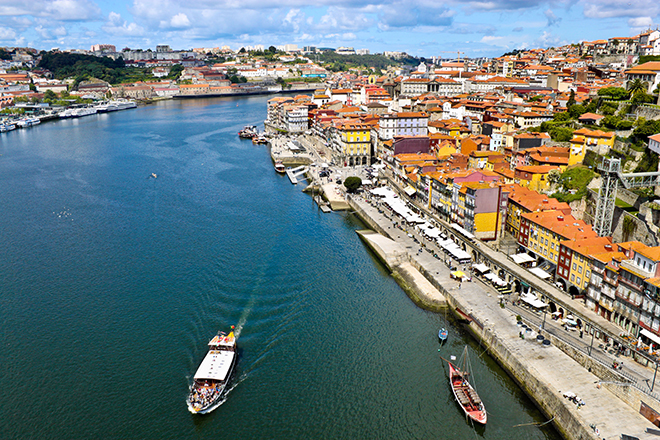 Portugal’s second city, Porto, is in prime position for fabulous river cruises – the Douro flows into the ocean here all the way from Spain. Along its winding route are some of the country’s prettiest towns and villages, plus a good number of vineyards making excellent wines. Highlights of a Douro river cruise include the 12th-century village of Castelo Rodrigo, a stop along the pilgrimage route towards Santiago de Compostela in Spain, and the Mateus Palace Gardens. Plus, there’s the Roman aqueduct at Coimbra and the Catholic pilgrimage site of Fatima to explore. All this before settling down for a divine dinner paired with Portuguese wines on the riverboat’s restaurant. Russia is home to the longest river in Europe, but it’s not just the Volga that makes for a spectacular river cruise here. Step aboard your vessel and explore the Sheksna, Svir, Neva and Volga for an epic Russian odyssey river cruise. 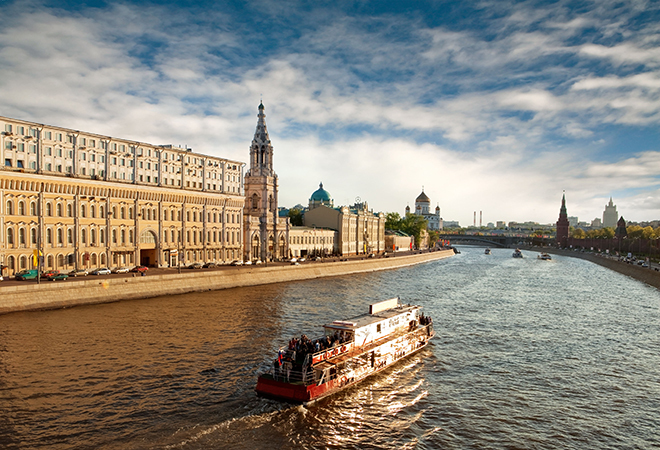 Russian river cruises tend to start in Moscow. Step inside the Kremlin and marvel at striking St Basil’s Cathedral before setting off towards Uglich. 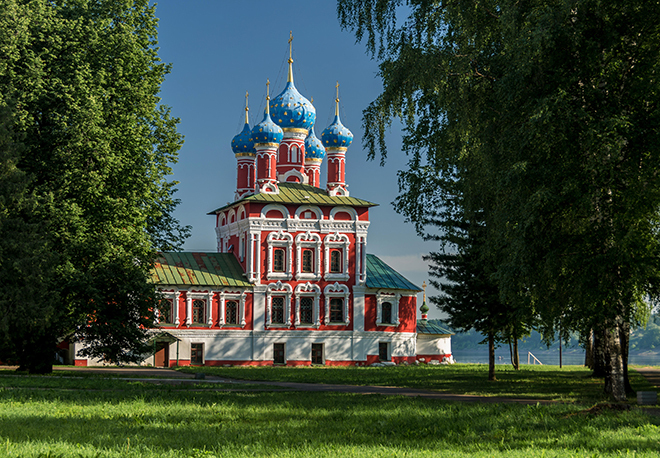 Quaint churches and simple wooden homes dot the hilly, green landscapes as you cruise down the Volga. Stop at the confluence of the mighty Volga and Kotorosl rivers – here the city of Yaroslavl is home to over half a million people. In stark contrast, you’ll next explore nearby Goritsy – a pretty medieval village on the banks of the broad Skeksna River. Arriving in St Petersburg, the river cruise comes to a close in the prettiest of Russian cities. Here Venetian-style canals with stone bridges and cobbled pavements make for a surreal but special stroll, and the fabulous The Church of the Savior on Spilled Blood is truly something to behold.